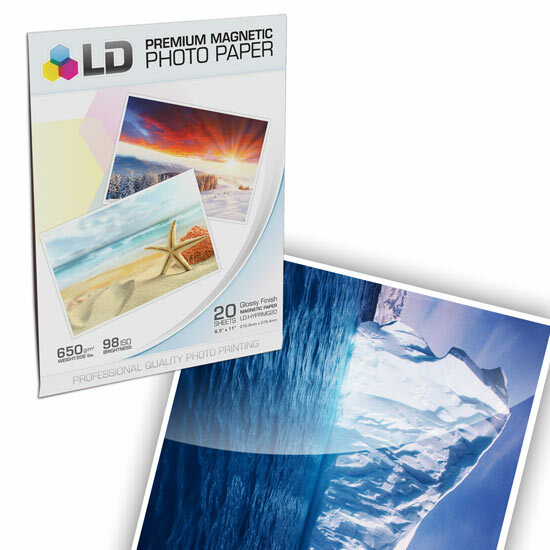 This 8.5x11"" LD glossy inkjet photo paper has a magnet on the back. You can cut these into any shape you'd like or leave them letter size. 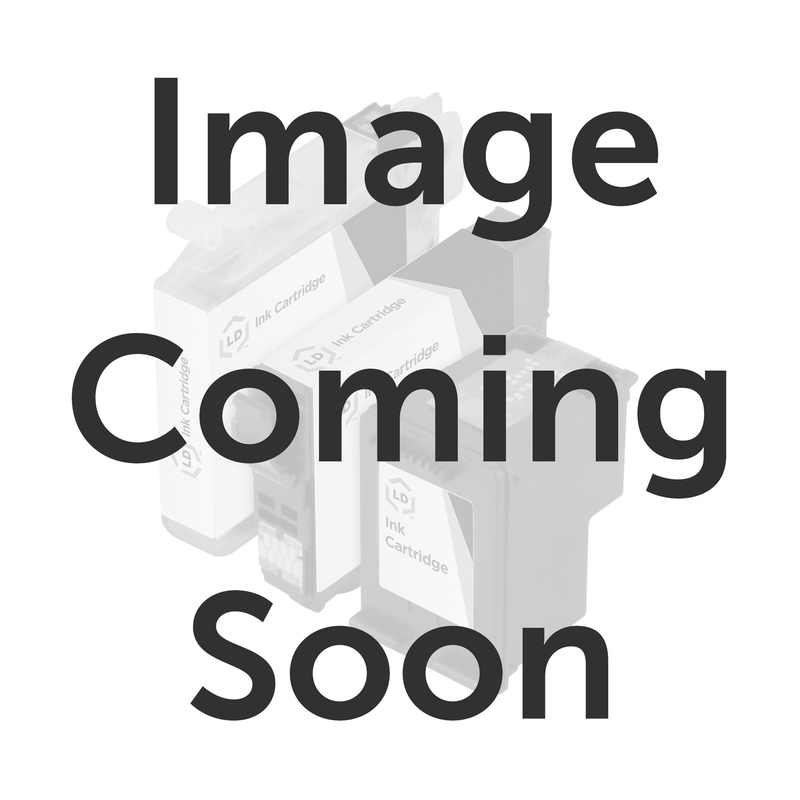 Print family photos for your refrigerator, or make your own bumper stickers! 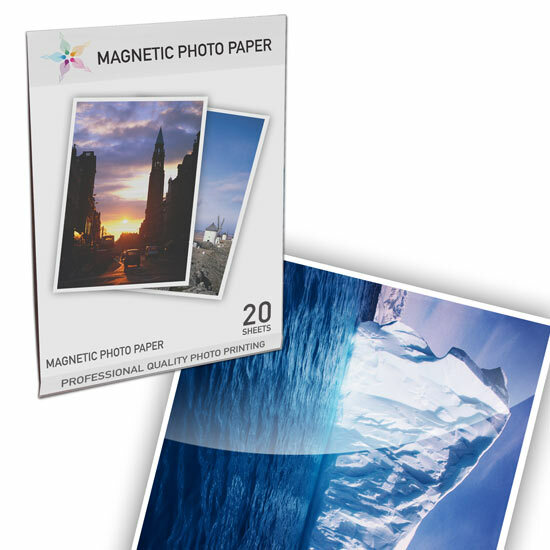 With a magnet on one side, and the glossy side water resistant, this 20 pack of LD paper is a great choice of paper for a wide variety of activities. Glossy side water resistant, instant dry, and 98% whiteness. Works with all inkjet printers. 100% Satisfaction Guarantee.